Chiang Mai is in the misty mountains of the Northern region of Thailand. This city was the capital of the Kingdom of Lan Na between 1229 and 1768. Chiang Mai is also notably the largest city in the north. Chiang Mai is approximately 700KM away from the country's capital, Bangkok. There are domestic and international flights into Chiang Mai. Chiang Mai is also accessible easily via road and rail. The day and night train services are pretty good. If you are travelling from Bangkok, you could opt for an overnight sleeper. Both the 1st and 2nd class sleepers are comfortable. The atmosphere in Chiang Mai's is very relaxed and laidback. Because of its elevation, it is much cooler in temperature here. Now, let us head to a higher spot in Chiang Mai to see Doi Suthep. Doi Suthep or Wat Phra That Doi Suthep is the most well-known temple in Chiang Mai. The word Wat translates to Temple in English. Doi Suthep stands near the top of Mount Suthep. This temple was built in 1383. 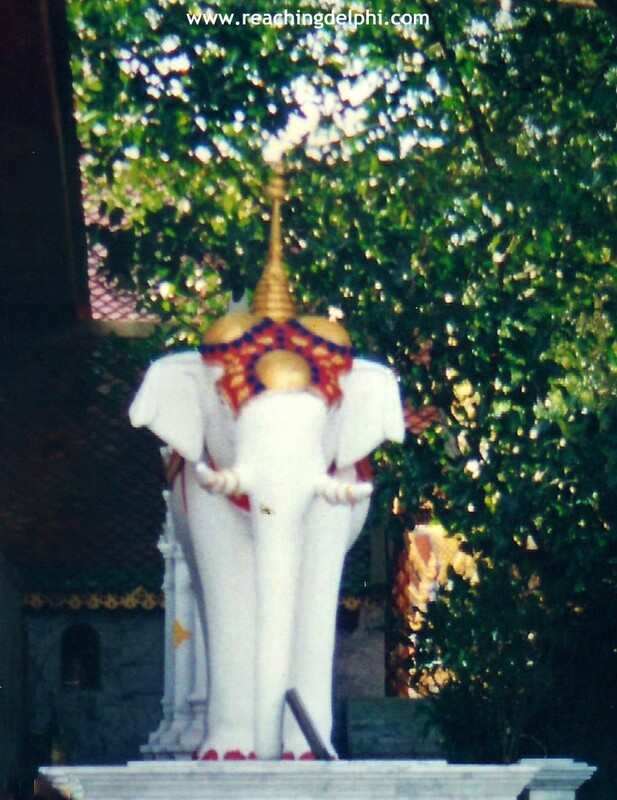 It is believed that King Keuna of Chiang Mai ‘s elephant had carried the relic of Lord Buddha. 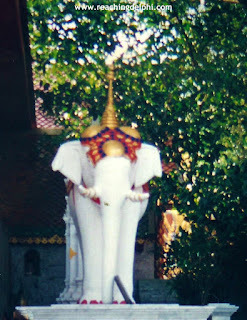 The place where the elephant stopped and placed the relic was the spot where the Doi Suthep. 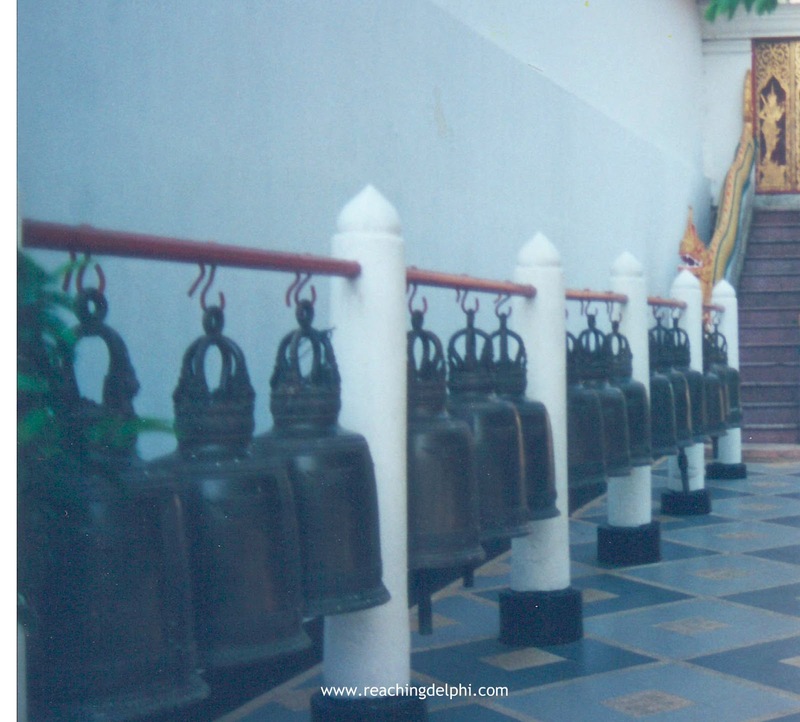 How do you get to Doi Suthep? Take a taxi or hire a private car to the temple base. The drive from Chiang Mai city is approximately 30 minutes long. Take a local red bus (songthaew ) or tuk-tuk to the base. From the base, visitors can either climb three hundred steps up or take a tram to the top. Follow the monk's trail - hike up to the base and then to the temple. The walk is around 90 minutes each way. Both, the climb up and the long tram queues, are worth the time! The atmosphere at the top is very peaceful, and the view of Chiang Mai city down below is inspiring. There are plenty of Kodak spots and moments to savour, so take your time. The temple houses many beautiful murals and historic shrines. Look out for a white elephant shrine here. This shrine was built in memory of that white elephant, which I mentioned a short while ago. Inside the temple, keep an eye out for the White Marble Buddha and the replica of the Emerald Buddha statues. Both are strikingly beautiful! The original Emerald Buddha is in Bangkok. No footwear, like shoes and slippers, is allowed inside the temple. No short pants are permitted. Be respectful of others and the temple. To avoid crowds, be there early in the morning. Doi Suthep opens from 6 am to 6 pm. Always carry a water bottle, especially if you decide to climb the steps or hike all the way up. The trams can take about 40 passengers each time, but the service is rather quick. Queues can form steadily, but don't worry too much about it. Sarongs to cover exposed parts of the legs and shoulders are sold outside the temple entrance. Visitors can get holy water blessings from the monk. Usually, a small number of bahts are offered in return as a token. This is a peaceful place to do meditation. There are meditation courses available for those interested. Check the course schedule before your trip. Now that visit was tranquillising, right? Once you are back to Chiang Mai city, why not drift away again with some Thai massage to relax those aching muscles or, get revived with some Thai Iced Coffee. Later, try a Khantoke set dinner (a traditional Lan Na Thai dinner), a cuisine this region is known for. 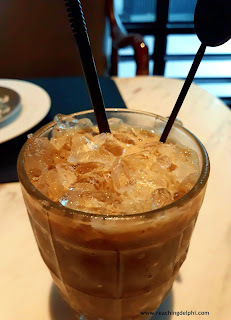 https://thaimotorent.com/chiang-mai-scooter-rental/ I wasn't sure if this was because I was actually in the establishment or because of the road up the mountain"